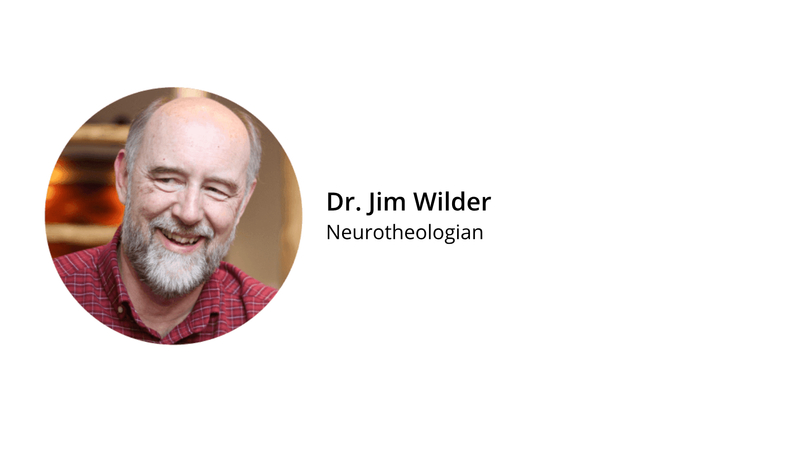 For decades, Dr. Jim Wilder has been delving into biblical scripture, spiritual formation and brain science. These studies led to development of a unique model of spiritual and psychological maturation. This model was defined in the book “The Life Model: Living from the Heart Jesus Gave You” and has been practiced at The Shepherd’s House Counseling Center in Pasadena, California (now Life Model Works) and is currently being taught in churches, marriage seminars and recovery programs around the world. Dr. Wilder was born to missionary parents in Colombia, South America where he lived until age 16. There he suffered the trauma of a stroke and partial paralysis?? at age two, but, began his education which includes home school, private school, correspondence school, public school and boarding school. He holds a B.A. in Psychology at Bemidji State University, an M.A. in Theology from Fuller Theological Seminary and a Ph.D. in Clinical Psychology from the Fuller Graduate School of Psychology. Dr. Wilder has been trained in and has worked in family, child, adolescent, sexual, vocational, bilingual, behavioral and neuropsychological assessment and treatment. He has extensive experience providing group, inpatient, outpatient, trauma, biofeedback and addiction counseling. Since 1977, he has worked in Christian counseling centers as an assistant director, director, clinical director and director of training. Since 1984, he has served as a consultant to other counseling centers, missions and organizations. He and his wife Kitty have been married for over forty years, and have several children and grandchildren. When he is not writing his next book or teaching the Life Model, you might also find him camping, backpacking, scuba diving, writing, doing photography, electronics, playing guitar or gardening. Hi Dr. Wilder, my name is Van and I’m a JOY addict. 😉 Eph. 2:6 🙂 seriously though I am a big fan of “Living From The Heart Jesus Gave You” and I look forward to growing and learning along with many others in relational and joy building skills. God bless ya! It has been about 20 years since I was your patient. There are phrases/quotes/advice that still come up from time to time. Thank you for being a good doctor when I needed one. Especially in the hospital, and coming to see me there. I did finally divorce, got remarried…fifteen years together now, took on four more children, seven children, all grown now, and 13 grandchildren. I will never forget the wonderful work done at the Shepherd’s House, in Van Nuys, when you and Jim Freisen were still pioneers in patients with DID, and the group you formed…as an observer, it was wonderful to see the joy in the faces of the counselors, like Jane and you, and the other Jim…because finally, you were seeing patterns, things that weren’t understood before, but all coming together. If you don’t remember me, I am the one who always bugged you about writing a biography about your life. I hope I haven’t posted anything too personal. God Bless You and all your work that you do..I did buy two of your books as well.